I was given a challenge this past week. I was asked if I could post a recipe that had less than five ingredients. Actually, I wasn’t really asked. It was more of a sarcastic comment from a friend that I chose to hear as a challenge. Some people I know (and love) claim that their eyes glaze over when reading a long recipe. I do admit that most of the things I cook include a lot of ingredients. It isn’t done on purpose; it is just how I cook. If I don’t dirty my counter and half of my measuring devices, my cooking experience just doesn’t feel complete. So for the handful of you who have challenged me, here is one of the easiest and tastiest recipes I love to eat! 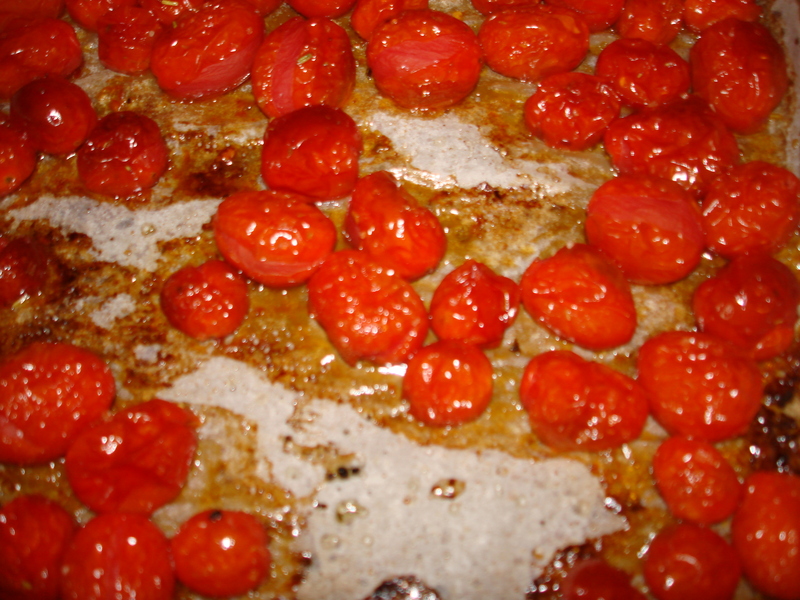 It is a roasted tomato spread that I like to eat on focaccia bread. It would also be wonderful on a grilled chicken breast, mixed in with pasta or on a fresh turkey sandwich. Any way you spread it, this recipe will taste like you used half of your pantry. *A note on the seasonings. I like to use a product by Sarah’s Sea Salt. 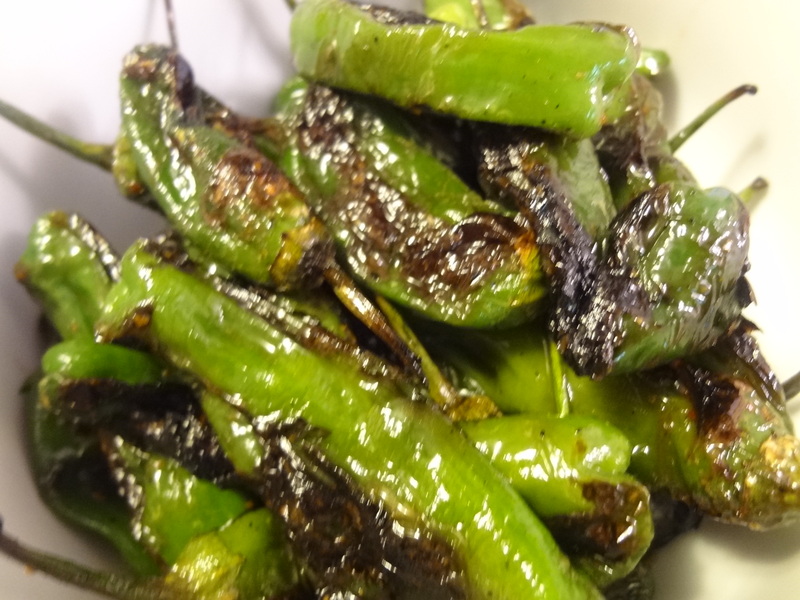 They have different blends that are quick seasoning fixes in this kind of recipe. 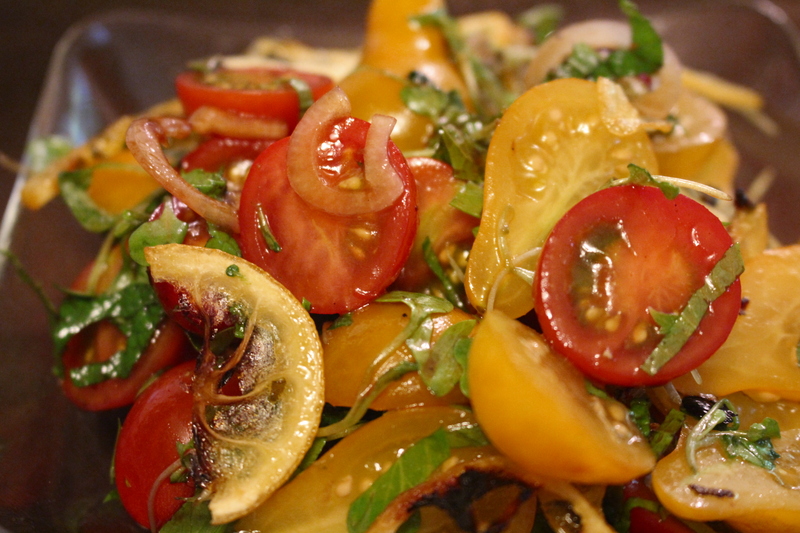 Mix tomatoes with generous drizzle of olive oil. A flavored oil like garlic or rosemary would work well in this recipe. Sprinkle with 1 tsp of sea salt and 1 tsp of Italian seasoning. Spread on the baking sheet and bake for about 40 minutes. Tomatoes should be nice and caramelized. Remove from oven and place in a food processor with a clove of garlic. Blend until you reach desired consistency. 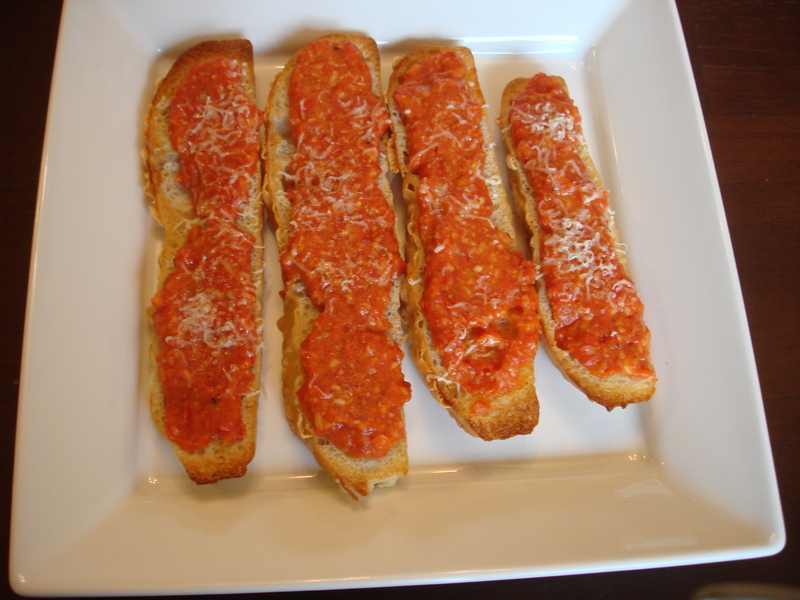 Spread on focaccia bread and enjoy. It doesn’t get easier than that, does it? If you have never roasted a fresh tomato before, this recipe will make you look at tomatoes in a whole new way. As for simple recipes, I will try to work on adding a few more to the blog here and there. I just need a reminder every now and then! Hubby, yes it is a peeled, raw garlic clove. If I remember correctly, you had never had fresh garlic before you met me. You did have some wicked skills. How could I ever forget that first dinner you made me…spaghetti garnished with tic tacs! Thanks from one of the cooking impaired group. This is just what I need. Sounds delicious! It is so amazingly delicious that after I made it the first time, I made it again later in the week! Thanks. I am having fun a lot of fun with it. Only bad part is that I’ve put on five pounds since I started this site!